Joomla, one amongst the top most content management systems used for developing, running and maintaining the websites, comes with its own set of capabilities and limitations. Though it renders the website with certain poignant features, such as easy data management, retail store management, SEO and shopping carts, flexible user management and a lot more, the extent of functionality often clouds the performance of the website, making it a bit lethargic and slow. In order to keep your website optimized in the long run, you are going to need an uptime monitor, either now or sometime later, whenever you chose to respond to the pressing present day need. An easy way to spike up the performance of a Joomla website is by building a response time baseline. And there isn’t a better way to do the same than by an uptime monitor, which will keep a tab on the website without fail and would let you know the moment the site goes down. One of the most widely used and well recommended uptime monitor is ‘Pingdom’. 2. Does the Template Serve You Right? 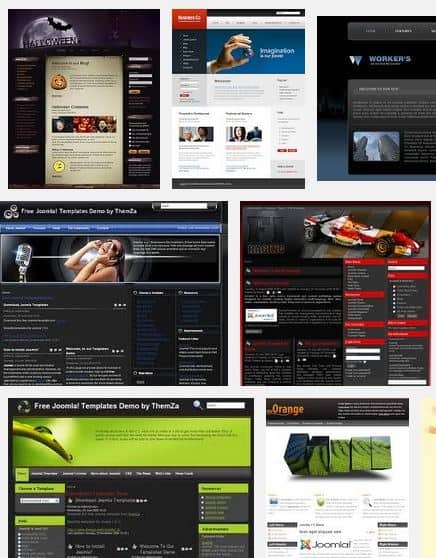 Almost always, one of the basic causes of the down performance of the website is a bad template. Even if the template is an apple to everyone’s eye, if it is adversely affecting the performance of the website, it needs to be changed. Joomla offers thousands of templates and designs, and hence, you should choose the one which is easy to load and adds to the overall package of the website. Content Optimizer is an extension that performs caching and resizing of the images, and hence optimizes the website. 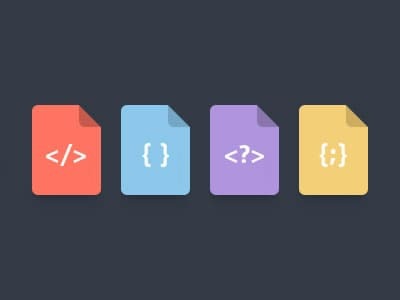 Lazy Load for Joomla – as against what the name suggests, the extension makes the website rather dynamic, loading the images only when a visitor would hover the cursor over them. This marks a significant improvement in the speed of the Joomla website. Besides, you may use various other extensions for the same, such IceSpeed, WDPFast, and RokBooster etc. 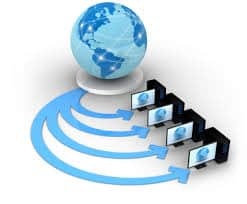 A content delivery network (CDN) is a prerequisite in the present day online world, as it offers a new source for different browsers to load the file, resolves a lot of speed related issues of the website, and has a positive impact on the performance. Users all over may have different reasons for accessing a CDN, one reason which still remains common between all of them is to improve the performance of the website. Consider Opting for Professional Assistance! For a business owner, taking care of the website round the clock may be quite a demanding and disdainful task. However, failing it may translate into a subsequent loss of important leads and business. In order to avoid it, businesses can just opt for flexible and easily available professional Joomla Development Services, to take efficient care of the Joomla website and ensure that the website remains cutting edge and prominent amidst the other web clutter. 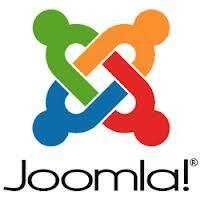 Guest post submitted by John Pitt on behalf of Xicom.biz – Joomla Development Services.